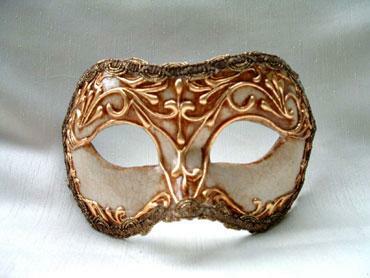 Masquerade parties started as a part of celebrations in Europe during the 15th century. Thereafter the French royalties took it up for their self-indulgent private celebrations like parties and marriage celebrations. Later they were brought to more popular and populous venues like carnivals and other celebrations. These parties have passed through innumerab le stages of popularity and ban. However, it remains a grand public entertainment till date. Some of these parties were notorious for their debauchery and wantonness since the masks provided enough cover for such activities. There were even crimes committed during the masquerade parties and it had set many people against such events and parties. 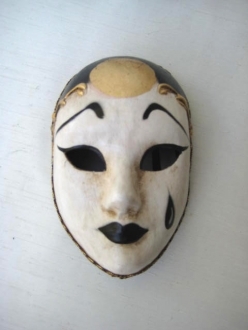 All the same, the masquerade parties have overcome these obstructions at various periods to resume as an accepted colourful public carnival event. 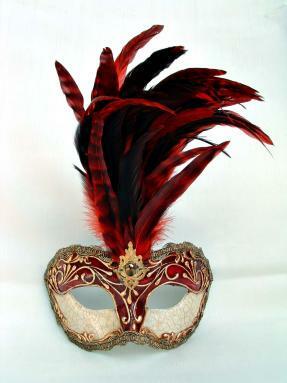 The most well-known of these masquerade events are the carnival of Venice, although it had reached Venice towards the end of the 16th century only. By the end of the 18th century it had almost disappeared from Venice following the fall of the Republic of Venice but later reappeared with added strength. Even now it is one of the most celebrated events of the world in which thousands attend. 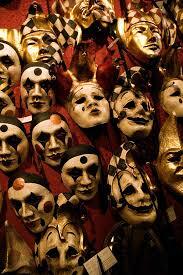 The masquerade party as the name suggests, is attended wearing picturesque masks. These masks are of various styles and shapes. There are full face masks and half face masks. Some of them are comic and others are elegant and spectacular. The animal masks are also well-liked by the enthusiasts. 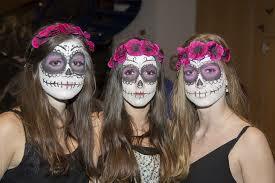 The aim of wearing a mask in a party is various. Some are of opinion that it provides unbridled enjoyment under the shadow of anonymity. In some of the elite parties it was a sort of game to guess the identity of a guest who is under the mask. This offers the opportunity of great entertainment for the people who are participating in these parties. The 20th century found masquerade parties being extremely popular at every public celebration like Christmas, New Year and festivals of saints. 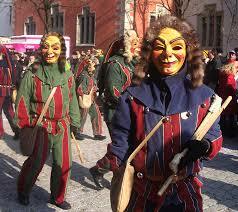 Masked men and women have become an indispensable part of carnivals all over the world. By all appearances these masquerade parties are here to stay.